Me: I’ll rent a car and drive across Ireland for a week. I know they drive on the left side of the road, but it’ll be simple! Narrator: It would not be so simple. I decided to take a week-long trip to Ireland for my birthday. 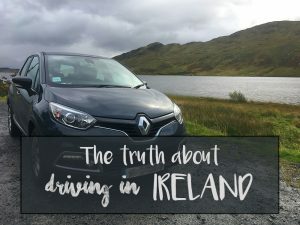 I wanted to visit the entire emerald isle and decided that it would be best to rent a vehicle and drive myself across the country. Let me start by saying, I was not prepared. 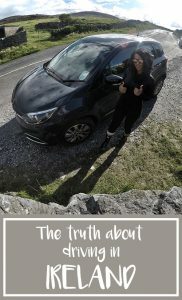 Here is what I learned during my road trip through Ireland. Thank goodness for me, I rented an automatic vehicle so I didn’t have to deal with driving a stick shift left handed. First of all, I can’t drive stick in the first place and secondly, I am far from ambidextrous! So, if you do decide to rent a manual vehicle in Ireland, keep in mind that you will have to operate the gear shift with your left hand. Everything else is basically the same, expect on the right side of the vehicle. 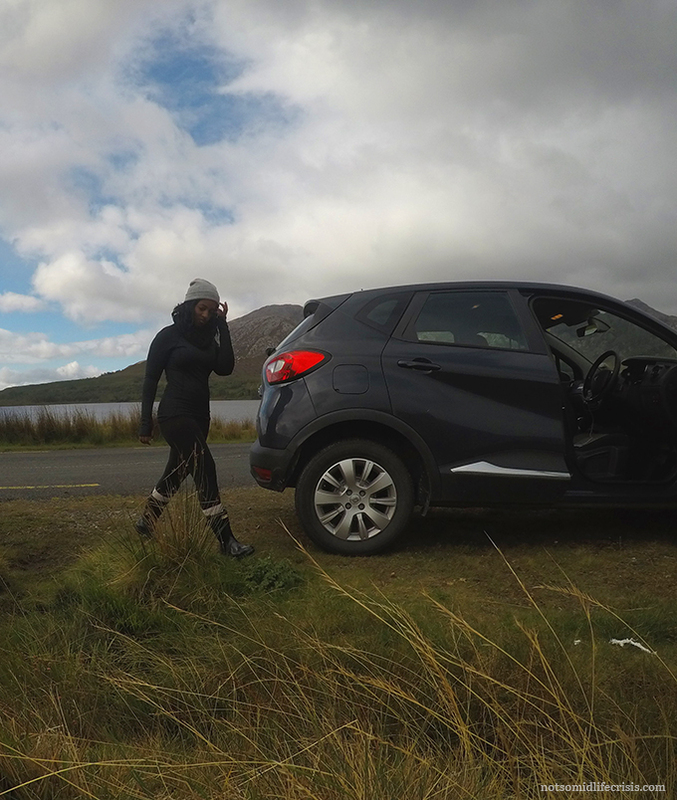 My vehicle was a Renault Captur. The Captur is a suv crossover which I would closely compare to a Volkswagen Tiguan or a Kia Soul. 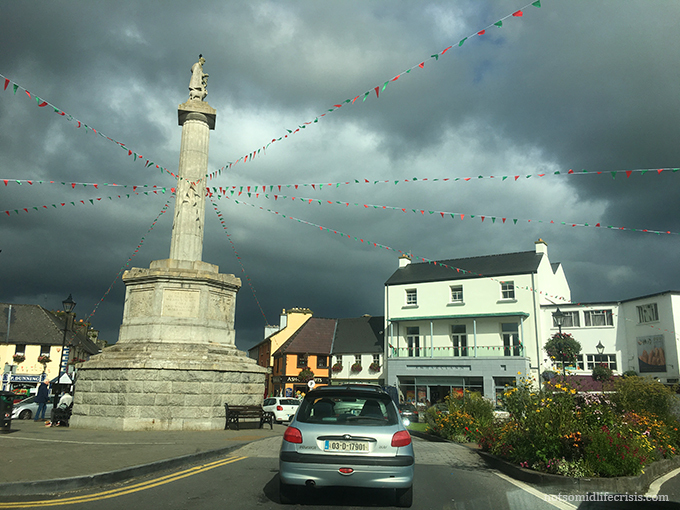 Ireland utilizes roundabouts instead of traffic intersections. A roundabout is a circular intersection where drivers move clockwise around about the center. This allows for traffic to keep moving and you don’t have to sit and wait for a light to turn green. Roundabouts are pretty easy to get the hang of. Generally, you want to be in the left lane if you are turning left or going straight. The right, most center lane, is for turning right or can also be used for continuing straight ahead. Luckily for me, my university employed the use of roundabouts throughout campus, so I was already a pro. If you’re thinking about driving in Dublin, just don’t. Dublin is an extremely walkable city and honestly there is no need to drive around to visit the attractions. Finally, after finding the hostel and parking on the side of the street with my hazards on, I made my way to the check in. The hostel advertised “free parking” which I assumed would be near the location, it was not. I now had to navigate my way to an undisclosed parking garage that was 0.5 miles away. A ‘0.5 mile’ away that took me another 45 minutes to find. I left the car in the parking structure for the next day and a half. In hindsight, I would have rather taken a taxi from the airport to the city and picked up my rental when I was ready to leave Dublin. Country roads, stone walls, and tour buses, oh my! Determined not to let driving in Dublin discourage me, I set off towards Cork in southern Ireland. Most roads in Ireland are prefixed with M, N, or R. Motorways are prefixed with an “M”, for example the M50. National roads are prefixed with an “N”, for example the N25. Both the M and N roads generally consist of several driving lanes. I suggest sticking to these roads as often as possible. Of course, you will need to leave the motorways to get to the smaller towns and destinations. Just know that driving on these smaller roads is not for the faint of heart. I want you to imagine the smallest two-lane road you’ve driven on. Now, decrease the width by twenty-five percent. Now, put a stone wall on each shoulder. Now, put a speed limit of 70 km/hr. Then throw a group of sheep in the middle of the road every few kilometers. Don’t forget, you’re driving on the left side of the road. Now, if you’re still with me, throw in an oncoming 52-person tour bus. And it is Ireland, so let’s throw in some rain for good measure. 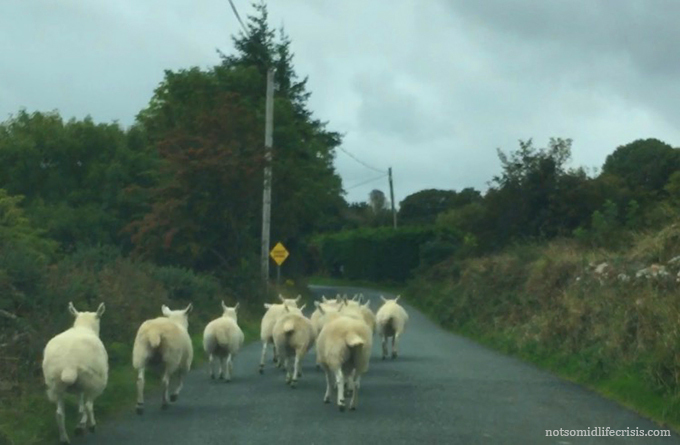 This is what it is like to drive through the back roads of Ireland. I am pretty sure that I have at least 10 new grey hairs and have used up one of my nine lives navigating around these back roads. I held my breathe each time an oncoming bus or truck came barreling my way around those tight curves. I often paused driving altogether to allow buses to pass since they were so wide. 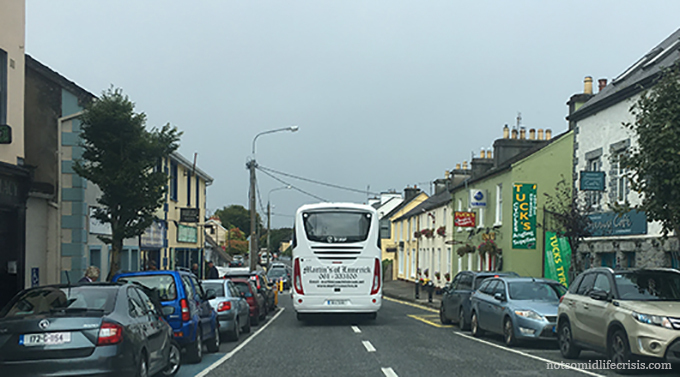 Locals often asked me how I was travelling across Ireland. “Oh, I’m driving myself,” I would answer. To which they would question, “Alone?” I smiled softly each time as I watched their jaw drop in wonder. They commended my braveness, but personally, I think it was more naivety. 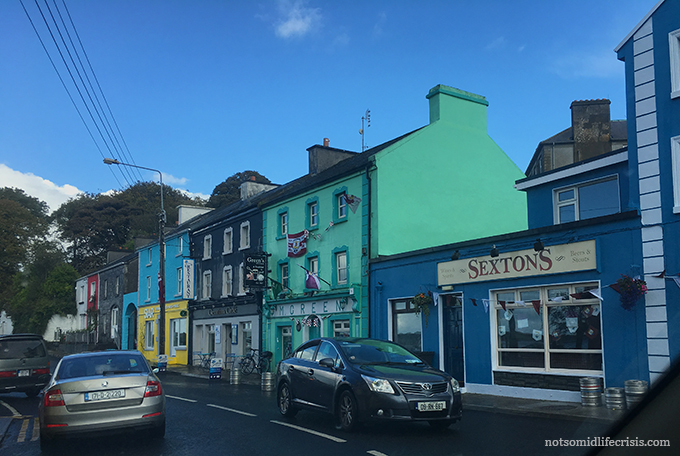 Driving myself through the countryside was the best way to see everything that Ireland has to offer. I saw luscious green fields, waterfalls, and scenic views that I would not have gotten to experience otherwise. 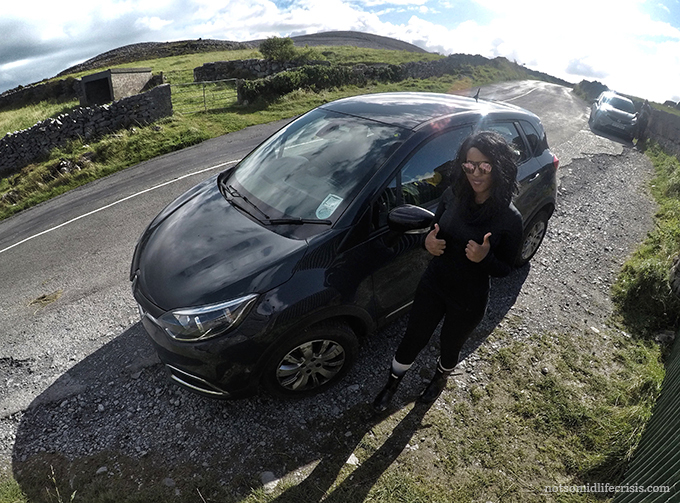 So, 6 days and 1600 km (995 miles) later I made my way back to the Dublin airport to drop off my rental car. I boarded my plane feeling accomplished that I had completed the trip without a single scratch on the vehicle and relieved to be returning to the comfort of my US roads. Would I do it again? Abso-freaking-lutely! Hi Everyone! I’m Rebecca and welcome to my not so mid-life crisis. After quitting my fin-tech job in California I started travel the world. 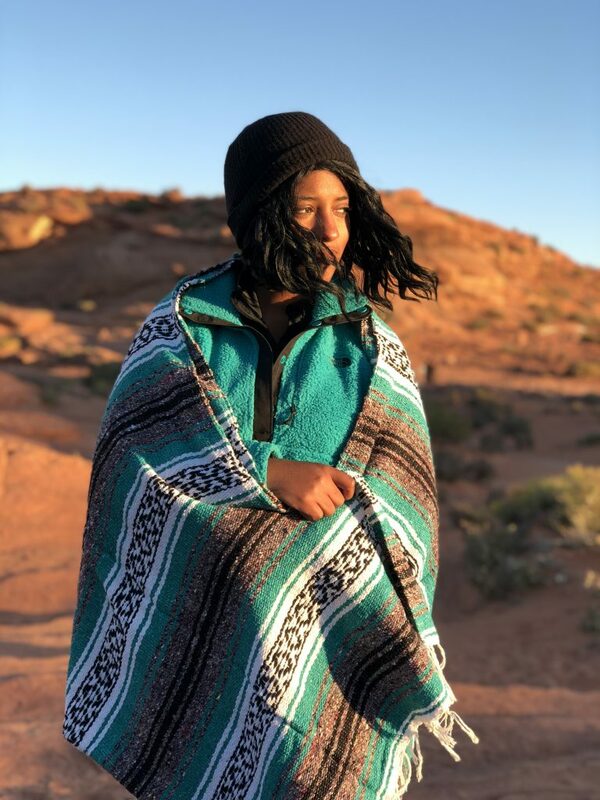 (I didn’t quit to travel, it just kind of worked out that way) I also love fashion, especially boots and coats! You’ll find all my trips, tricks, and reviews for anything related to travel and fashion. Let’s explore (and look good doing so)!